Why? Because window film works! From the day it is installed, it does everything that it is advertised to do. 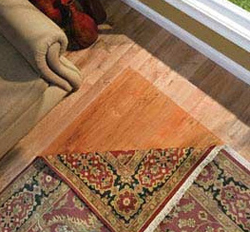 It very effectively reduces the heat, glare, and fading that degrade your comfort and interior environment. It is affordable. It makes glass safer by helping to retain glass fragments if the window is broken. It can save up to 30% and more on your utility bills, and its performance is certifed by the National Fenestration Rating Council (NFRC). Who doesn’t want a more comfortable home? Who doesn’t want to protect their furnishings, artwork, and other prized possessions from the harm of ultraviolet light? And who doesn’t want to save money? One recent client called to say that his film installation had dropped the temperature in a problematic and uncomfortable master bedroom by seven degrees! Now he wants the rest of the house done. That’s certainly no surprise! 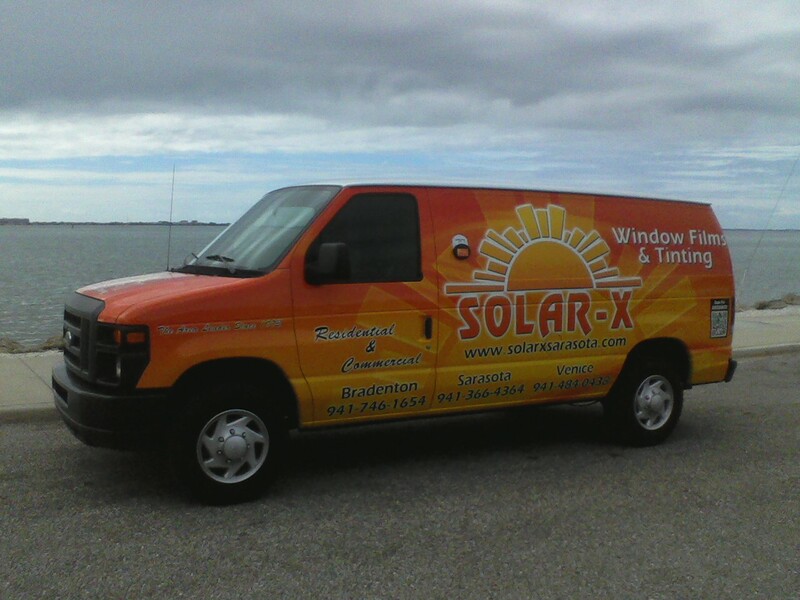 At Solar-X of Sarasota, we have been selling and installing quality window films like SolarGard®, Panorama®, and Armorcoat™ since 1973. And we aren’t about to run out of customers any time soon. Our reputation for quality products and expert installation keeps our phone ringing with calls from both new customers, and “old friends” – clients who have come back many times. They know our products are backed by some of the best warranty coverage in the business, and their satisfaction is guaranteed. Contact Solar-X today for a free, no-obligation consultation and estimate from the area’s window film experts. It happens all the time. The sun pours through your windows, streaming over all your furnishings and flooring; adding light to every room of your home. That’s the beauty of living in Florida, right? Until one day you realize that the hardwood floor that you paid so much for isn’t the same color as it used to be. It’s milky and faded. You lift up the edge of an area rug, and there it is! 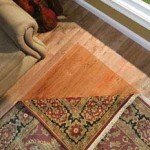 – you can see the outline of the rug clearly on the floor! Under the rug is half again as dark as the exposed floor! Next you flip over a cushion on your prized sofa, and – guess what? – the colors on the bottom of the cushion are twice as bright as the colors on top! By reducing sunlight, heat, and virtually eliminating Ultraviolet with an SPF Factor of 285, window film can substantially reduce the damage and heartbreak of faded furnishings, artwork, and flooring. And film doesn’t have to be “dark” or “mirrored” in order to be effective. Many of our films are very light and non-reflective; in fact one film – Panorama® “HiLite™” – is virtually clear; leaving your day and night views uncompromised, and still preserving the “sunny” feel to your rooms that you love so much. 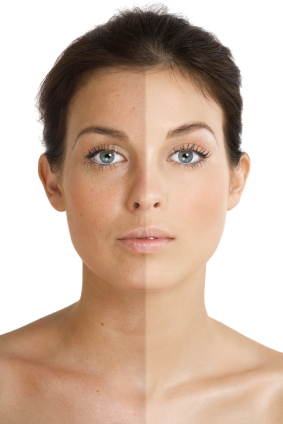 When you let visible light into your home, you are also letting in invisible light – Ultraviolet – at the same time! That’s why fading is always a problem. Window film can’t undo damage that’s already done. But you can certainly slow down further damage; protecting those items that are not already harmed – or your recently replaced flooring and sofa! – by installing one of our quality window film products on the windows of your home. And protect your own skin while you’re at it! Many of our films are endorsed by The Skin Cancer Foundation. Florida’s sun is brutal. Don’t wait any longer to protect yourself, your home, and your family. Call Solar-X today. 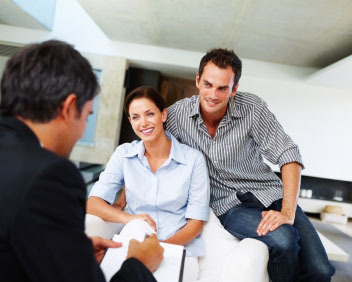 Nearly four decades of service to residential and commercial clients in Bradenton, Sarasota, Venice, and surrounding communities… We must be doing something right!